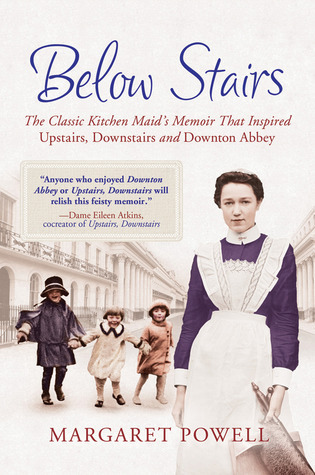 Below Stairs is the memoir which (in part) inspired both Upstairs, Downstairs and Downton Abbey. Born in 1907 to an impoverished family, Margaret Powell relinquished a scholarship she couldn’t afford to take up and entered domestic service as a kitchen maid — the lowest of the female servants — at the age of fourteen. Within four years, she had advanced to the position of cook, a position she held until her marriage. Her brief account of her experiences under a number of employers is by turns matter-of-fact, bitingly angry, and funny. Powell writes with disarming frankness of the servants’ life below stairs: a life of hard work, poor working and living conditions, and lack of appreciation, even disdain, from their employers. 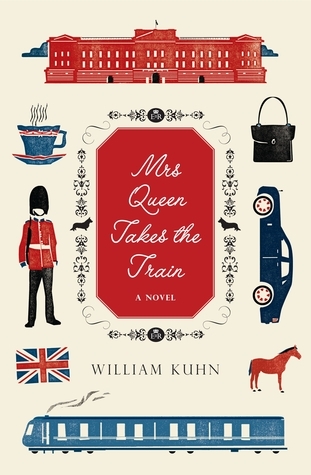 You’ll never again read a novel about the upper classes without considering what goes on behind the scenes.